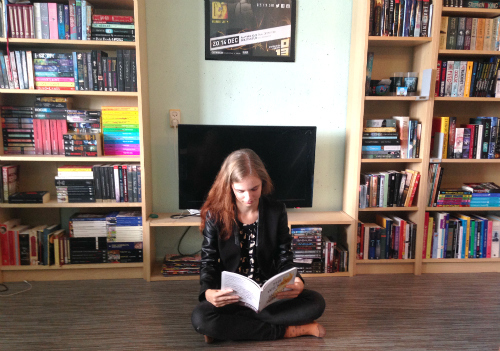 I read this book as part of the Classics Club Challenge – I challenged myself to read fifty classics picked by me in the next three years. To find out more, you can see my list or visit the Classics Club website. Oh, how I wish I could have read The Secret Garden when I was eight. It would have been right up there with my other favourite books. Mary Lennox is a sullen, spoiled child that has absolutely no people skills. 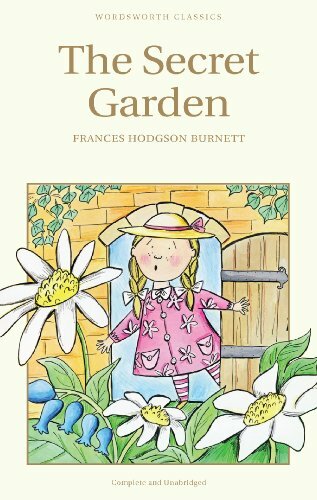 After she is sent to live with her absent uncle in Yorkshire she discovers a secret garden that has been locked up for years. Here she finds friends and turns from an ugly and horrible girl into someone lovable. The Secret Garden is one of the absolute most positive books I’ve ever read. It just makes you feel so good. Some pessimists might call it naive, but this is a children’s book, and the book doesn’t make any claims that cannot be held. For example, it never says that physical illnesses can be solved by being outside more. What it does say is that thinking you are sick will without doubt make you sick. Deeper themes aside, I loved The Secret Garden. I suddenly felt the need to garden, to plant things, to see them grow, which is an urge I don’t think I ever had. The Yorkshire setting and dialect were just perfect. I think Ms Hodgson Burnett has a great sense of what children are really like, and the way the children in the novel think completely resonates with my memories of early childhood. The Secret Garden made me happy. I’m sure I will reread it again and again in years to come.